Living here in the desert, you'd think that the summers would be the most brutal on skin. Well, for me, winter is a bigger challenge to keep my skin healthy. I usually get dry cracked skin on my hands and legs. We have especially dry winters up here in the Mojave Desert and the cold wind is really drying to skin. Add to that all the extra cooking and crafting around the holidays and I am washing my hands more, which leads to drying. This year, I tried NEW Jergen's Wet Skin Moisturizer and boy, has it made all the difference in keeping my skin moisturized as the weather cools off into fall. I always keep lotion in my car and at my desk because that is usually when I think to use it. I tend to jump out of the shower and get ready without putting on lotion because, well, it's alot to dry off, put on lotion, and then wait for that to dry, and then get dressed. It's not until my hands start to feel dry at my desk or when I am taking the kids to school that I remember that I need to put on lotion. My skin then feels itchy because I waited too long to put the lotion on and it also takes a long time for the lotion to absorb. 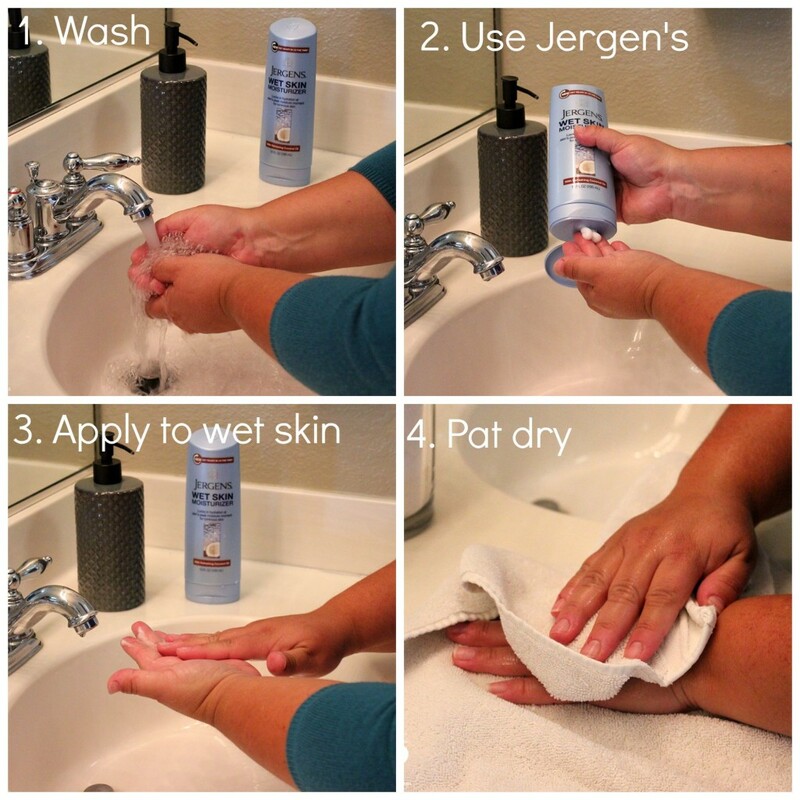 I recently started putting on Jergen's Wet Skin Moisturizer right after my morning shower and whenever I wash my hands. Jergen's Wet Skin Moisturizer absorbs instantly into wet skin, leaving you with 24-hour soft skin. 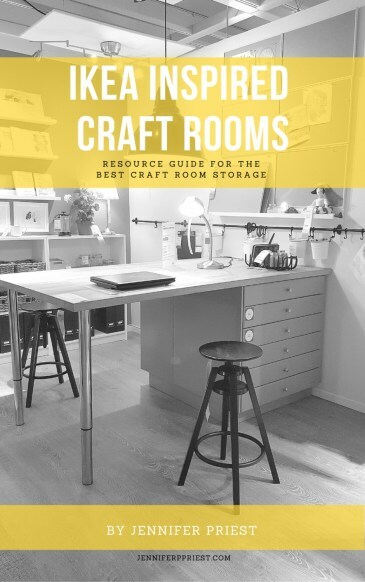 No need to wait for the lotion to soak in or dry before getting dressed any more. Unlike shower oils or scrubs, you don't have to rinse after applying Jergen's Wet Skin Moisturizer, which makes it super fast and easy to use. This new Jergen's formula locks in hydration at skin's peak moisture moment for luminous skin that feels great all day! My facialist said that the shower is a great way to open your pores so you skin can take in moisture better – I bet the same applies to all of your skin, not just your face. I do all the regular mom duties like cooking and laundry but I also garden and craft all day which means I am washing my hands at least once an hour. In addition to using Jergen's Wet Skin Moisturizer on wet skin right after the shower, I also started using it on my wet skin after washing my hands. I keep a bottle right next to the soap dispenser in my bathroom so that I can easily apply the moisturizer after washing, directly to the wet skin on my hands. 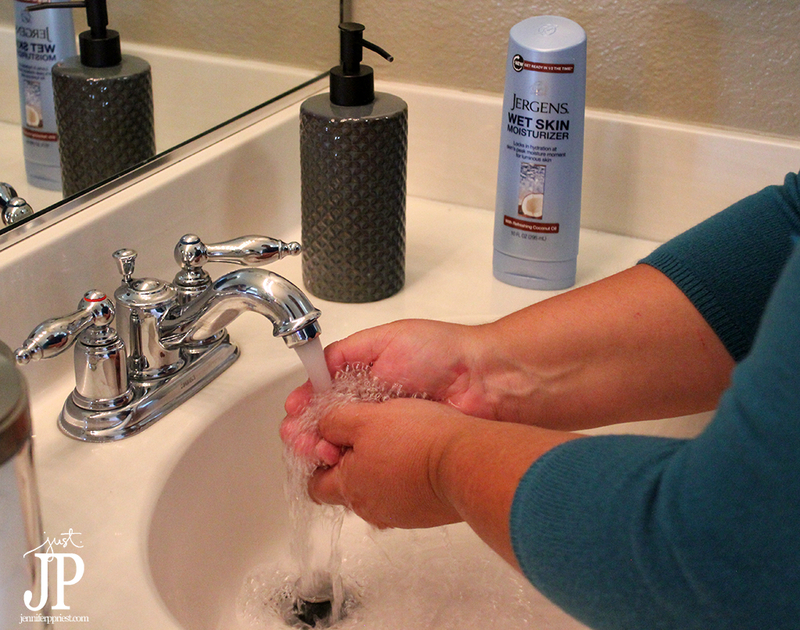 I just wash my hands as usual, apply the Jergen's Wet Skin Moisturizer, and then pat my hands dry as always. My skin is moisturized and it smells good too! I picked up two of the three varieties of Jergens' Wet Skin Moisturizer: Green Tea Oil and Coconut Oil; at our local Target. 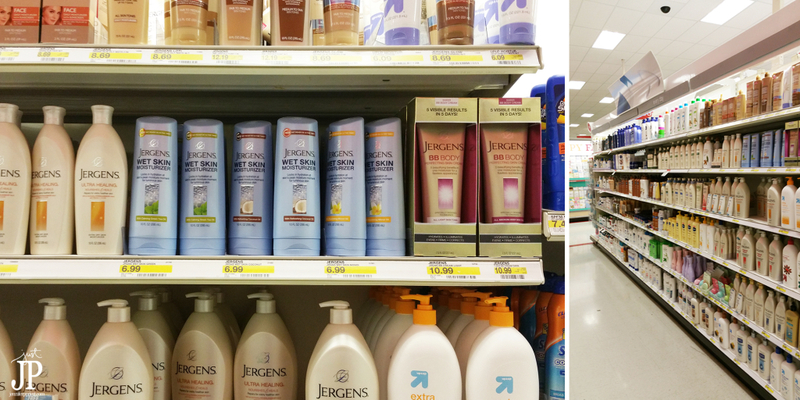 Right now there is a special Target Cartwheel Offer on Jergen's Wet Skin Moisturizer: Save %5 on Jergen's Wet Skin Moisturizer! You can find it in the skincare aisle, by the suncare and the makeup section of the Target store. I am looking forward to continuing to enjoy all the things I love to do, like gardening and baking, this fall and winter season while also taking care of my skin. I love saving time NOT waiting for lotion to dry and I am saving room on my desk by not needing to keep a lotion bottle available all the time. 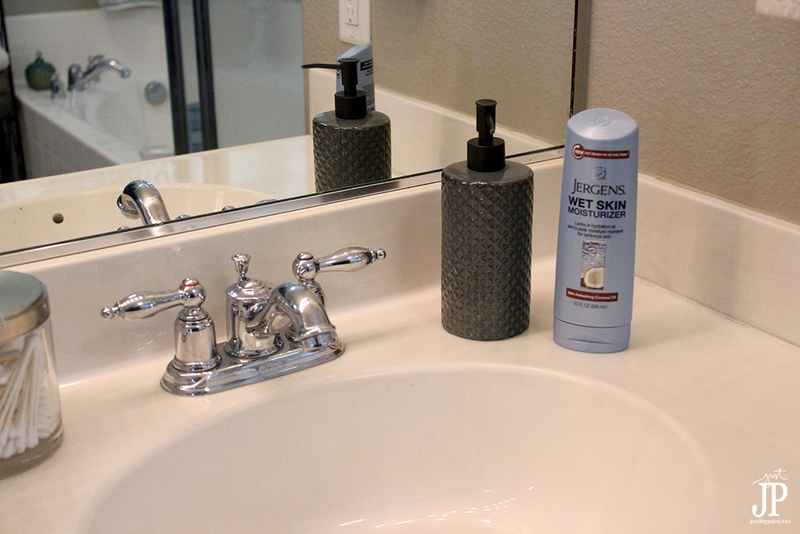 How will you work Jergen's Wet Skin Moisturizer into your daily routine?